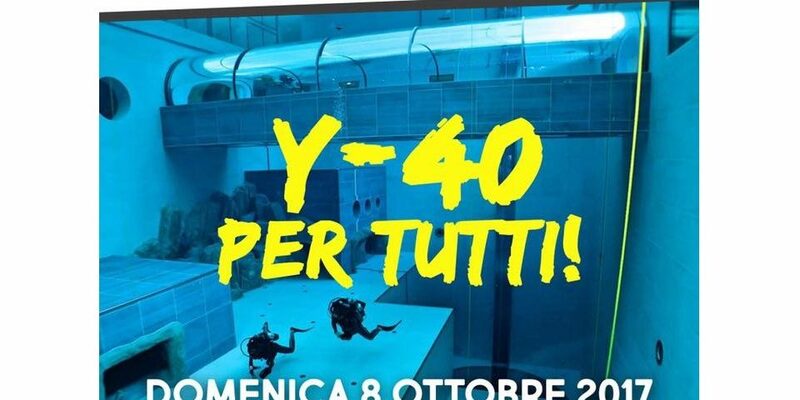 DDI Italy makes the worlds deepest pool Y-40, the playground for 13 newly certified DDI divers. 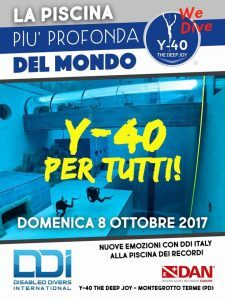 On the 8th of October 2017, DDI Italy goes to Y-40 The Deep Joy, Italy, bringing with them an impressive 13 certified divers with various disabilities and their 32 DDI Instructors, making it possible for all 13 divers to enter the pool at the same time and share the dive together. 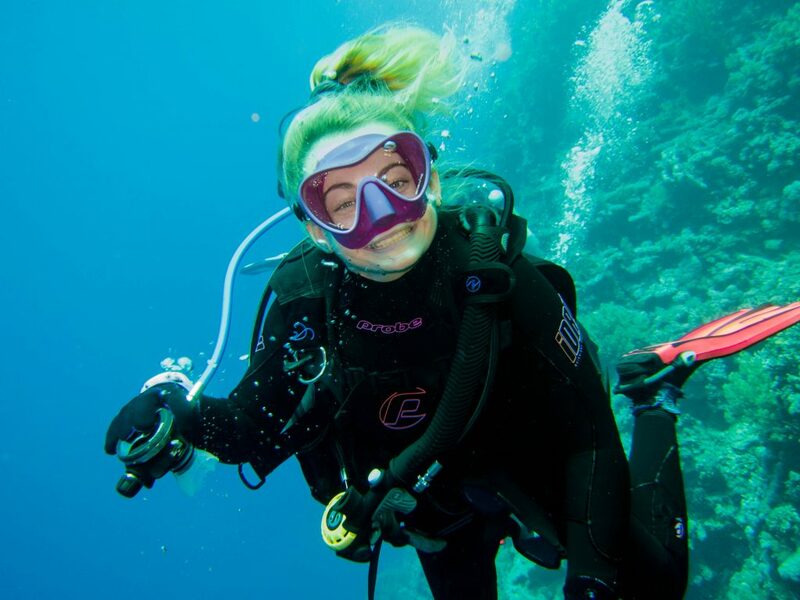 The divers will also have non-diving friends and family able to share the dive, from the transparent tunnel inside the pool and windows where they can see their dive. 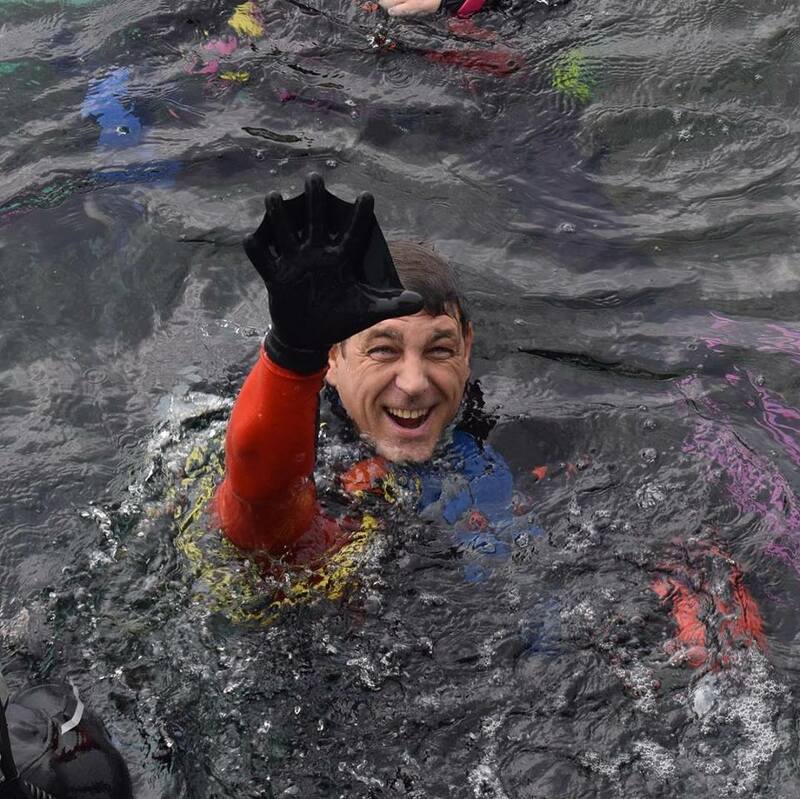 Y-40 The Deep Joy is the worlds deepest pool with a depth of 42 meters of crystal clear water, heated by a local thermal spring making the temperature between 32 and 34 degrees celcius, perfect for diving without wetsuits. The pool and it’s facilities also has excellent access for the disabled and wheel chair users. 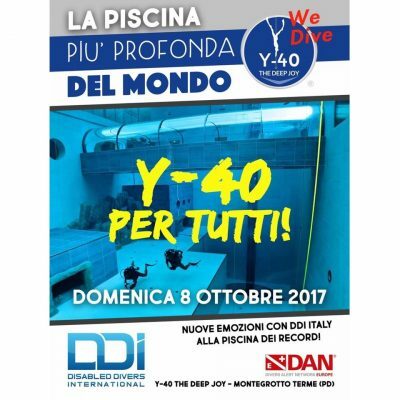 As always DDI Italy has gathered a large group of volunteers in order to handle the logistics and diving aspects of the amazing dive. 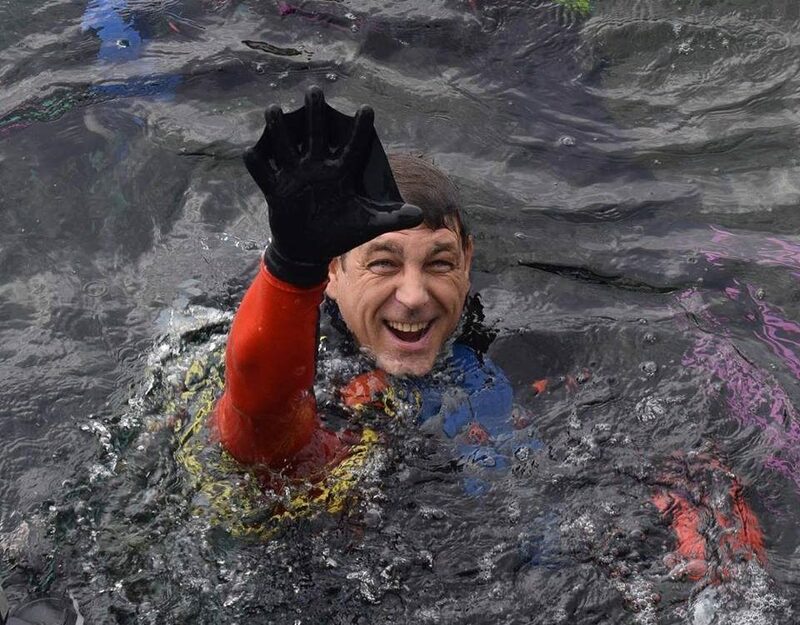 DAN Europe will also take part of the event during the dive and give a lecture about diving safety before the dive. 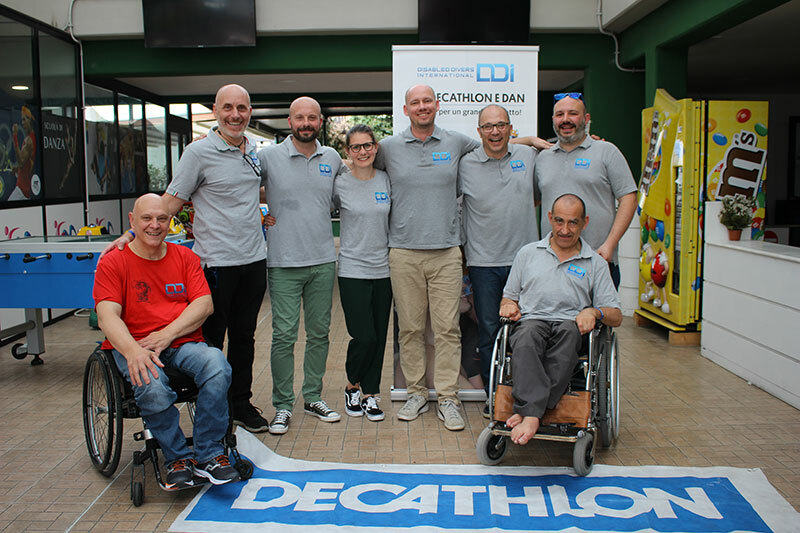 DDI Italy again shows that a few people, with the drive and heart, can make amazing changes and great things happen. 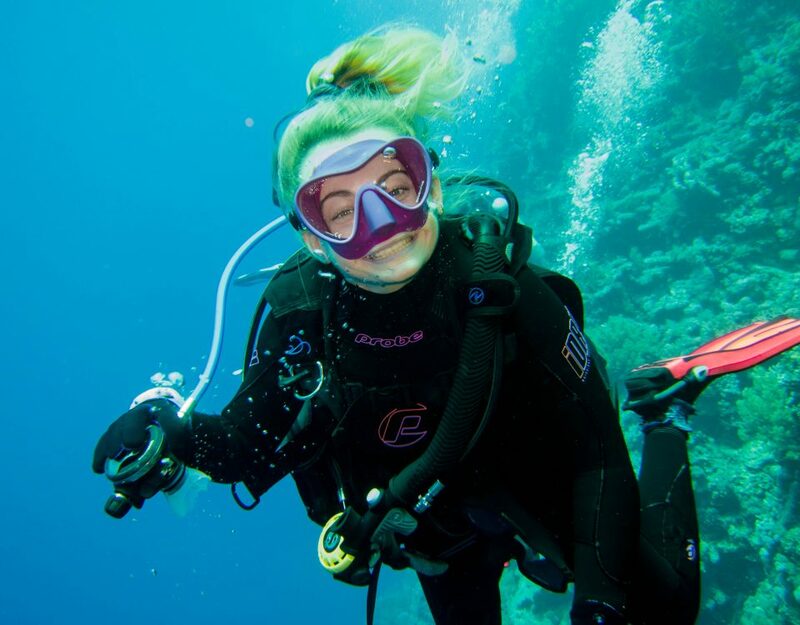 It only takes one person to make #divingforall or in italian #subacqueapertutti.